If you’re considering moving, storing or needing help with your furniture removals in Brisbane with a good track record, it’s time to call Brisbane Removals and Storage, the champions of professional furniture removals in Brisbane that relocates you locally, interstate or overseas. The champions of furniture removals in Brisbane will take pride with their skills of furniture removals to ensure a hassle free professional service from one address to other. If you’re relocating locally, interstate or overseas our furniture removals team understands and realises the importance of moving and relocating. Generally we will move you on an hourly rate with a minimum of 3hrs labour. Our services are more competitive than any other removalists firms in Brisbane city. Brisbane Removals and Storage offers a reliable, affordable and professional home removals service whether you are relocating around the corner or around the world. Our modern procedures guarantees the customer complete value for money with quality built background in as standard. Our crews will always go out of their way to pack and protect your treasured possessions and as our slogan reads “we handle with care to anywhere”. It is also important to remember to protect your carpets during the move and so we do. If it’s raining we will provide rain covers ensuring that when we move your furniture, the carpets will not be damaged whatsoever. The experience of our staff with 15 years up their sleeves is the key to our success. We will quote your job when convenient to you and your family as we are very understanding concerning family with work hours are involved. 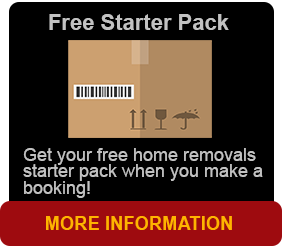 A free no obligation quote enables an accurate cost and schedule for your removal and date. It will also enable us to highlight awkward items or problems with access at both locations. 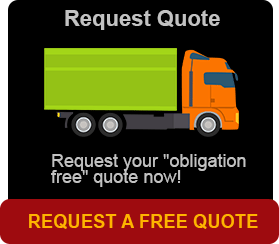 Request a free no obligation quote online or call us now.